Fetcham Park in Surrey is not an average venue, in any sense of the word. A Grade II* listed house built in 1705, it boasts designs by William Talman, murals by Louis Laguerre, whose work can also be seen at Blenheim Palace and Chatsworth, and gardens originally landscaped by George London. After centuries as a private home, it was bought by the family-owned Wilky Group in 1999 and has hosted celebrations of all kinds since 2011. But the differences go far beyond the building itself. As a venue, it is unique. 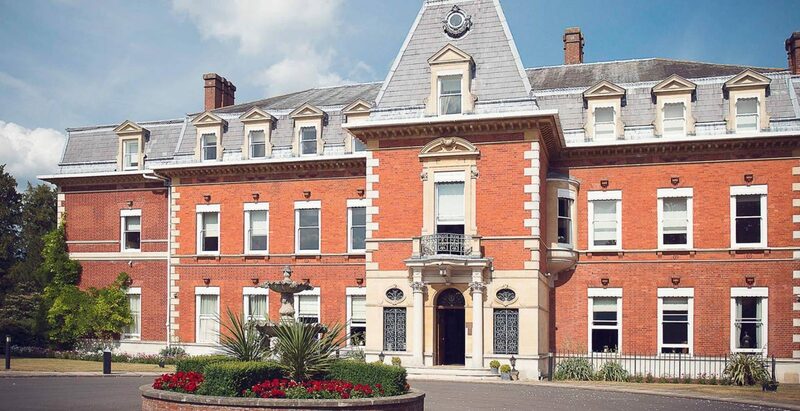 We’re proud of The Fetcham Park Difference, which ensures that there is no minimum spend, no corkage charge or commissions to suppliers, and clients have the benefit of our outstanding caterer partners. Importantly, you’ll also deal with the same team from the first time you contact us until you leave us at the end of your event. 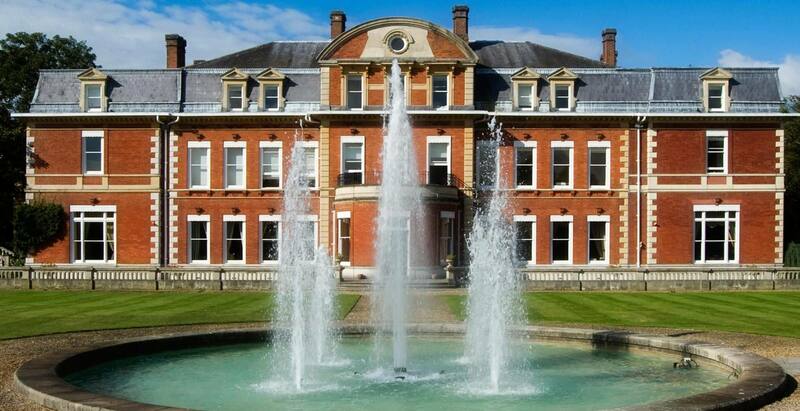 Your celebration will add to the legacy of Fetcham Park’s illustrious history. It is indeed a beautiful house, made more special by the ethos and attitude of everyone inside. 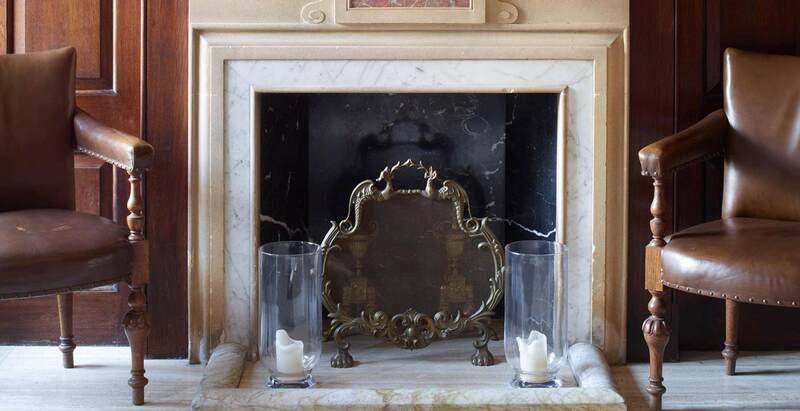 Let Fetcham Park weave its way into your memories. If you’d like to know more about the history of Fetcham Park, you can find detailed information here. Please contact us on 01372 371 000 to arrange a time to visit and experience it for yourself. Now you’ve opened the door to Fetcham Park, the next step is to contact us, either to request more information, to check availability or to arrange your personal viewing. 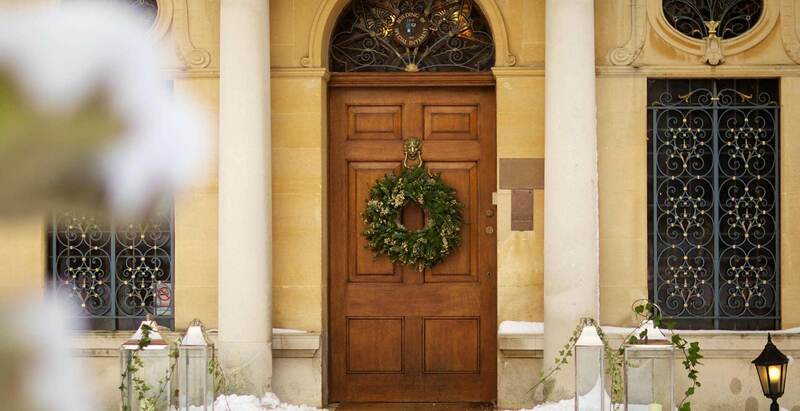 To do this, please contact us on 01372 371 000 or hello@fetchampark.co.uk. In the meantime, please download our brochure to see more of what Fetcham has to offer. To help you on your journey towards finding your ideal wedding venue, we have put together a checklist for you to use when you visit Fetcham Park or indeed any other location you might be visiting. Full of things to check and questions to ask, we hope you find it useful. 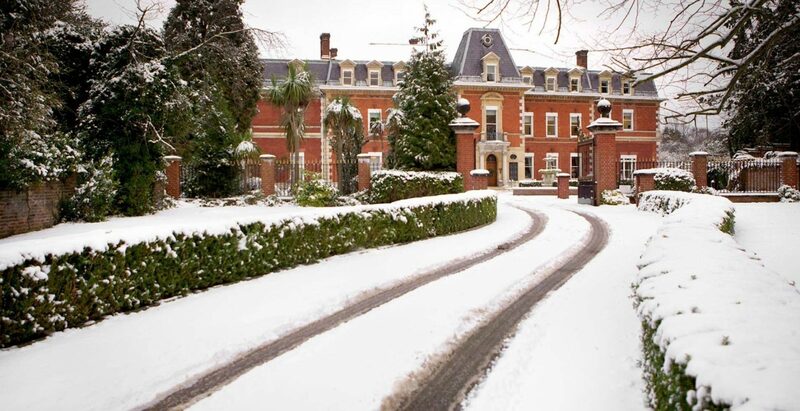 Fetcham Park is easily accessible by road and rail and you can download directions here.